Welcome to Phillips, Hall & Chase Law! Phillips, Hall & Chase Law is established in 1990 by former Fairfax County prosecutors. The firm has dedicated team of professionals working to ensure that your case results in the best possible outcome. The vast experience in dealing with legal cases will help you deal with all the legal points and ensures that justice prevails. We take immense pride in developing client relationships based on trust and friendship, getting insights into our clients’ long-term goals, and also gaining an understanding of their everyday operations. Our clients greatly benefit from our in-depth knowledge, and they appreciate our firm commitment to their success. 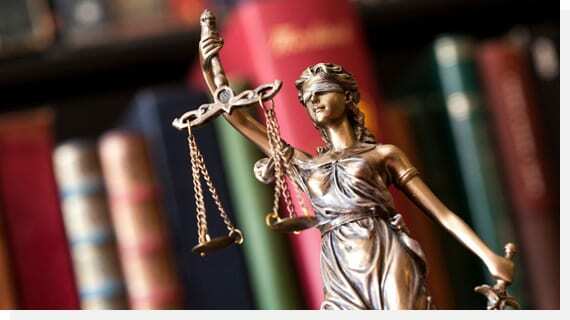 Our Firm comprises of lawyers who possess extensive reputation in the legal profession and has experience and skills in various fields of law. Our firm members are dedicated to the vigorous pursuit of justice and to the protection of individual rights and integrity. Our level of personal care and dedication has built a solid relationship of client/ counsel trust and confidence. We offer legal services to both civil and criminal issues. We provide services right from introduction to closure of the case with utmost courtesy and attention to detail. © 2018, Phillips, Hall & Chase Law. All Rights Reserved.